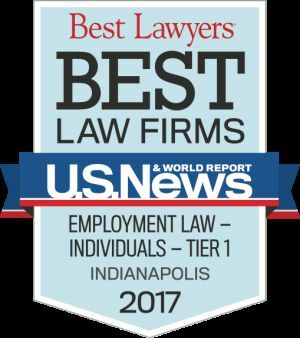 Employers and employees seeking legal representation have many options. It can be hard to identify one law firm’s actual strengths over another’s. 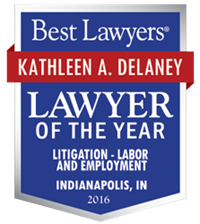 From our founding in 2002, DeLaney & DeLaney has built a strong tradition of effective advocacy and advice in the employment area. We work with both public and private employers as they deal with individual employee issues, administrative investigations and proceedings, and litigation. 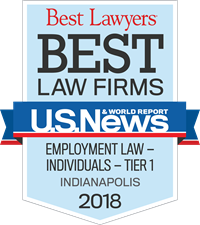 When individual employees need help, we provide sound advice and counseling and assist with contract negotiations, non-competes, severance agreements, and all forms of workplace discrimination and retaliation. At DeLaney & DeLaney, our employment lawyers focus on helping our clients create better workplaces.